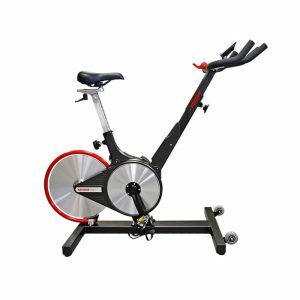 Keiser Air300 Hip Abductor - Train at the speed of Life! Power Up Now! MORE POWER TO THE HIPS! Hip abduction at speed is essential in human performance. Whether it is breaking world records or improving your stability and mobility as you age, it critical to have strong, reactive and flexible abduction movement. Your lower body is your active base of support and needs to move quickly in all directions. The Keiser Hip Abductor and Adductor are the only hip machines that can train these all-important muscles at the speed of life. The Hip Abductor is also good for developing skating power and endurance. 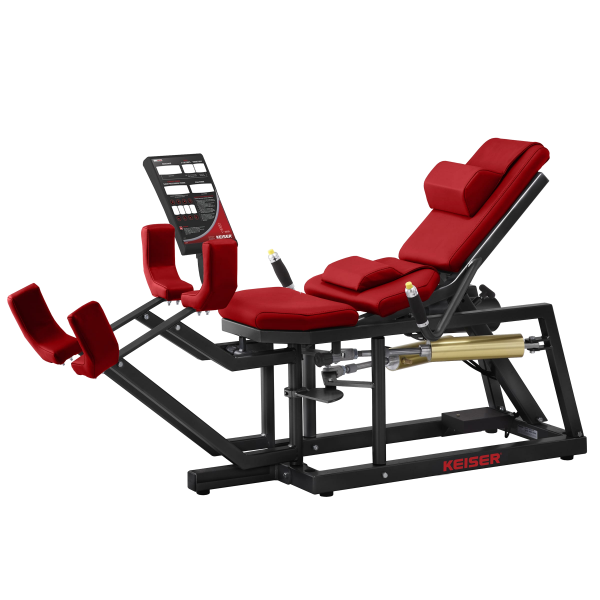 The Hip Abductor, with its adjustable starting position, can also be used for stretching your adductor muscles. Improved stability and lateral movement comes from well tuned abductors. 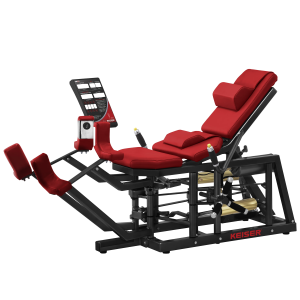 Keiser’s Air300 Hip Abductor provides smooth, variable resistance throughout the entire range of motion while providing negative resistance for a complete routine. It also features the ability to work each leg individually and provides an adjustable seat back with neck and lumbar support. 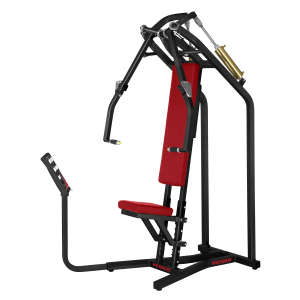 As in all Keiser strength machines, the Keiser Power Display on the Keiser Air300 Hip Abductor strength machine provides information on both resistance (in either one-pound or one-kilogram increments for strength equipment) and repetitions performed in clear, 1-inch sized numbers. The Keiser Power displays also feature the Keiser eChip System: a simple-to-use electronic workout card that recalls previous workouts and settings, and easily downloads data to your personal computer via our eChip dongle.